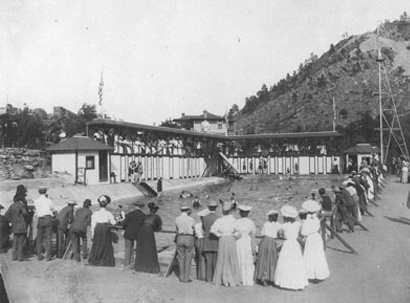 The artesian springs, located in Eldorado Springs, Colorado (just outside Boulder, Colorado) emanate from one of the most unique water sources in the world. 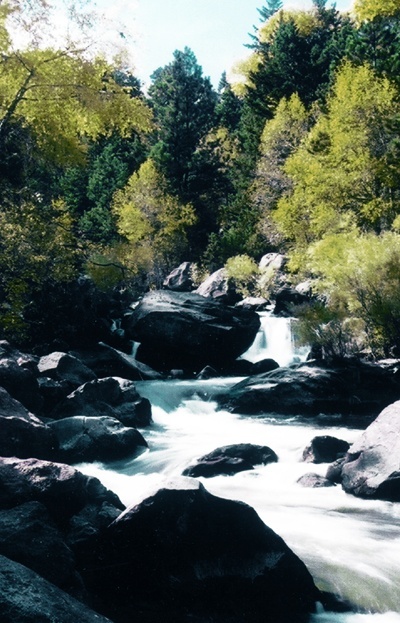 This spring water originates as rain and snow just east of the Continental Divide. From there, it enters an aquifer that passes deep beneath Eldorado Springs. An immense, natural artesian spring pressure forces the water through a layer of sandstone up to the surface in Eldorado Springs, creating a natural filtering system. Protecting the source from all other ground waters is a thick layer of clay just above the sandstone that is impervious to ground water. 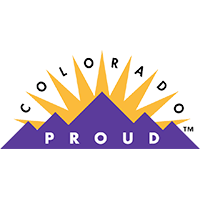 Contributing further to the purity of Eldorado Springs is the fact that it is surrounded by hundreds of acres of local, state and federal park land. All these factors contribute to water renowned as one of the purest, natural springs in the world and judged to be the best-tasting water in North America. Eldorado Natural Spring Water is naturally balanced, having a neutral pH (7.1–7.4) and a balanced mineralogical analysis. Eldorado Springs remains a constant 76° F year round and maintains a constant flow, assuring a consistent and true source. 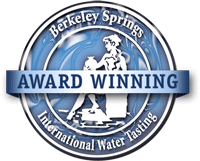 Eldorado Natural Spring Water is a pure, clean, and healthy spring water that is low in Total Dissolved Solids. Check out our Eldorado Natural Spring Water analysis. Our water is not chemically treated in any way and the location and unique geological environment of our source ensures consistently pure water. Like all extraordinary spring water, Eldorado Natural Spring Water has been consumed by people for generations, who all have recognized it for its great quality and pure taste. 40 acres of land, the springs, eleven wells, water rights, bottling plant, warehouse, resort pool and numerous other homes and buildings.